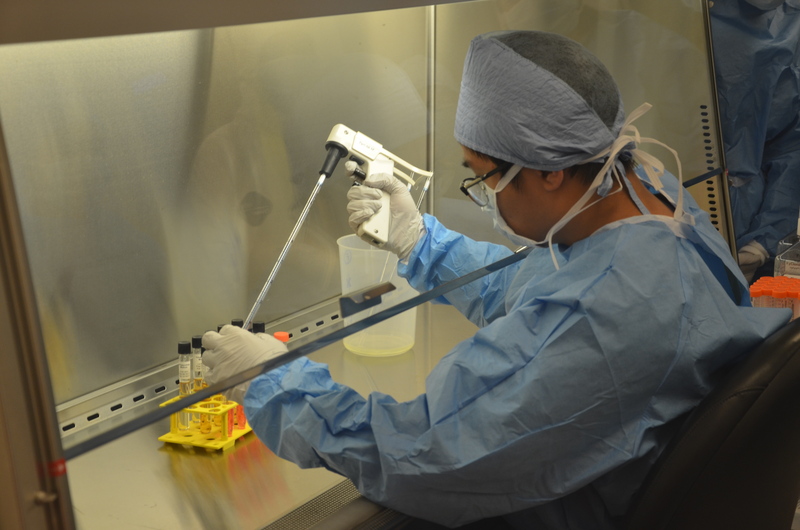 Five Sheldon High School’s Biotech Academy students wrapped up their hands-on internship at the UC Davis Institute for Regenerative Cures. 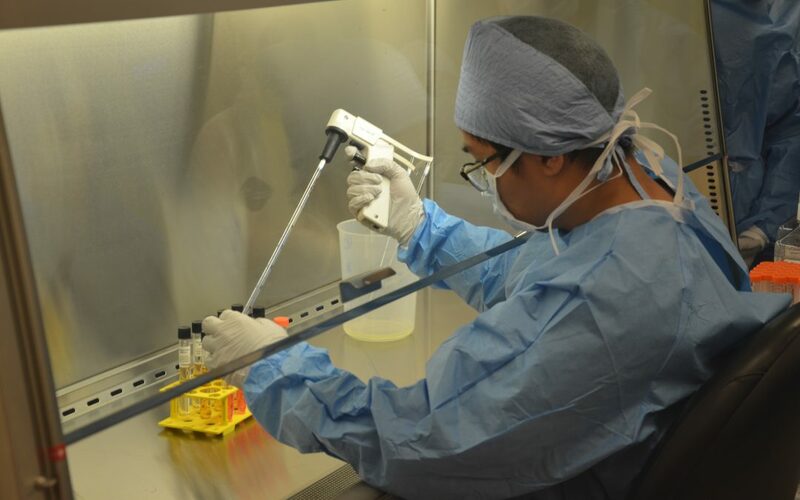 Part of the SPARK Research Scholars internship program, the program allows students to take part in an eight-week, mentored research project at the UC Davis Institute for Regenerative Cures, including a certificated course in stem cell biology and exposure to clinical medicine. 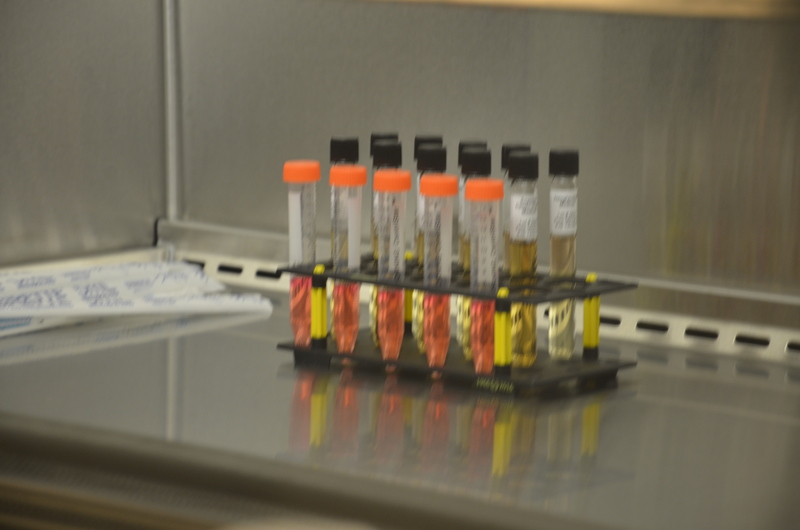 During the hands-on portion, students became GMP-certified (Good Manufacturing Practice). A GMP is a system for ensuring that products are consistently produced and controlled according to quality standards. It is designed to minimize the risks involved in any pharmaceutical production that cannot be eliminated through testing the final product. The five high school students sat side-by-side graduate students during the summer-long internship program. 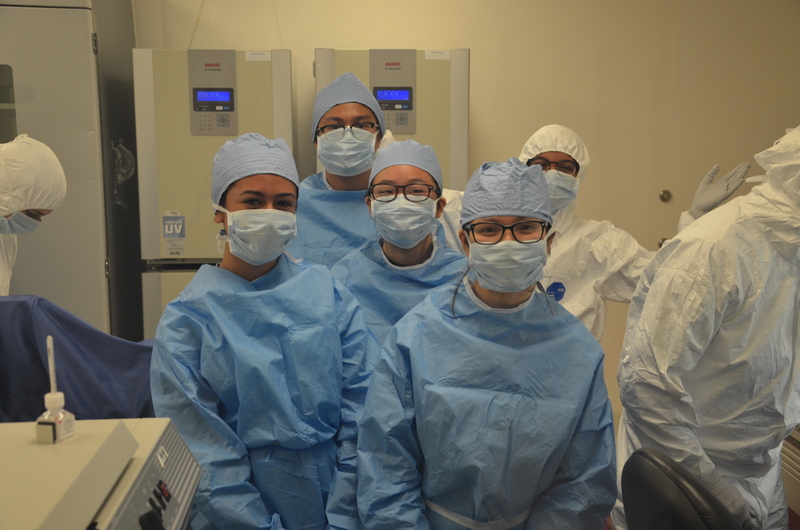 The SPARK Research Scholars internship program provides a rare opportunity for high school students as it’s one of the few internship programs that teaches its students to become GMP-certified. 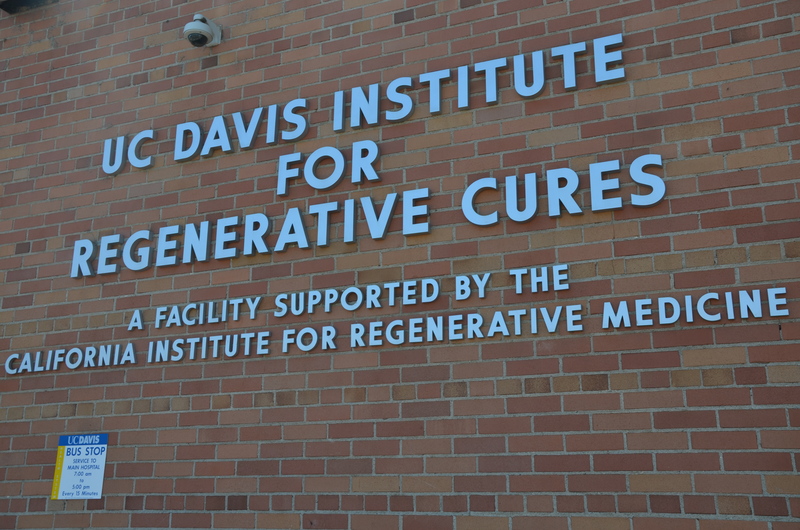 Support for the program is provided by a California Institute for Regenerative Medicine (CIRM).